・Wide coverage: Service available anywhere in Japan. ※Transmission ratedepends on your device. ※3G network is available outside of LTE coverage. 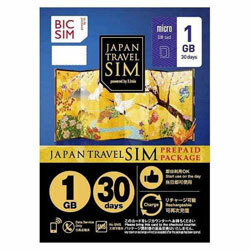 2.Insert the SIM card into your devise(Set the APN setting).